Easy going - that's how I would describe sweet little June. We had a lovely time one Saturday afternoon taking in the beautiful day. She explored with her parents, smelled the flowers, and even practiced walking. 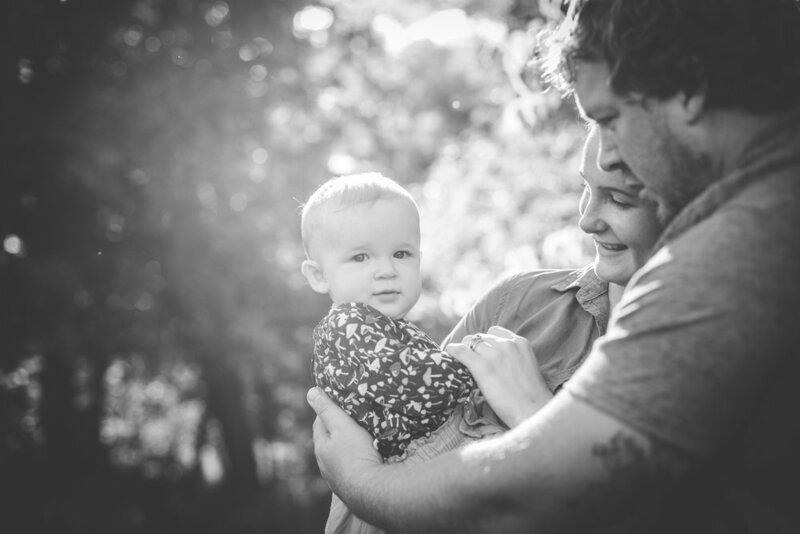 Sarah and Mike are two sweet parents whose love for their precious daughter is obvious. Happy first year cutie June!